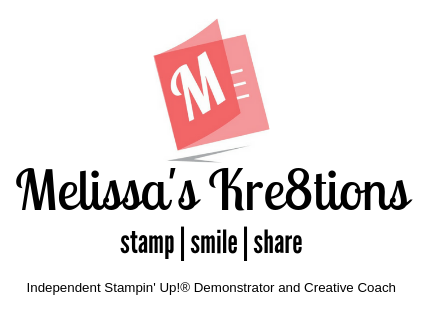 Next Post Calligraphy Essentials and MASSIVE Sale-A-Bration Haul with Pam! I love that you used the other stamps in the set! Great cards! Great ideas to layer the banners. You are brave to fussy cut those cactus. Ty for hopping with us for PP Grown with Kindness. Clever idea…..and look at you fussy cutting so fancy! Thanks for hopping with us this month, we appreciate you! Love them both but the YOU are Beautiful is my fave! Great idea to use the DSP inside the card! very pretty cards and clever use of the kit. love the layering of the banners. Absolutely love these cards Melissa!